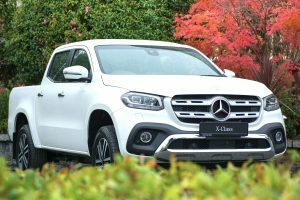 Mercedes-Benz commercial vehicles division will be among the leading exhibitors attending the forthcoming 5th Annual National Construction Summit, taking place at Citywest, Dublin on March 14th next. 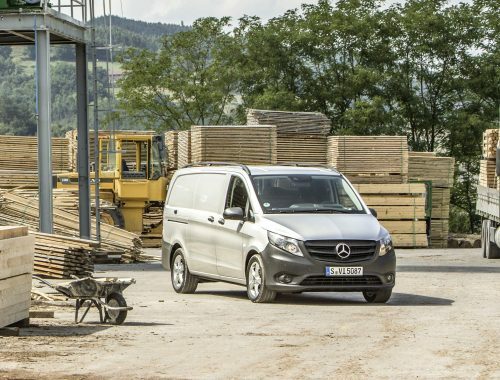 Coupled with a manned trade stand, models showing from its light commercial vehicle range will be the popular mid-sized Vito van and X-Class Pick-up – a unit designed to suit all lifestyles and work environments and described by some as ‘the chariot of choice’ among Pick-up buyers. With an expected attendance of over 3,000 delegates from across the construction industry in Ireland, key themes flagged for this year’s event include Brexit, foreign direct investment, infrastructural investment, public and private housing and jobs, skills, training and education.